The marathon was born in Greece, instituted with the fabled run of Pheidippides, a messenger from the Battle of Marathon to Athens. A mythical distance of 42.195km run in almost every great capital around the globe. And so ordinary joggers over decades have felt the need to measure themselves against the official marathon distance and complete at least one. They pitch themselves against others or against themselves, aiming to finish, achieve a PB or raise awareness and funds for a cause or charity. 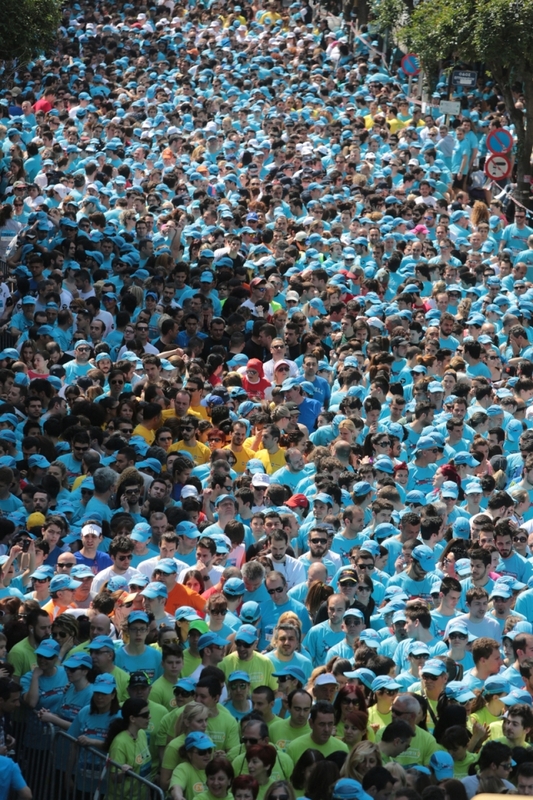 Running a road marathon is also a great opportunity to travel to other parts of the globe and join the crowds of marathoners at the start of a “new experience”. When I was offered the opportunity to run in Thessaloniki, I grabbed it – after all isn’t Greece where the first marathon was run? Hopefully, I won’t meet with the fate of poor Pheidippides and I have no urgent message to deliver so the pressure is off! Having said this, I decided to kill two birds with one stone and use it as a qualifier for Comrades, so the pressure is back on! Well, not exactly true as Thessaloniki is a historical city, the birthplace of Alexander the Great and so I intend taking my time taking in the sights during the event, enjoying some Greek cuisine pre-race and post-race too ……maybe a dip in the sea too and a barefoot loosen up jog on the beach! 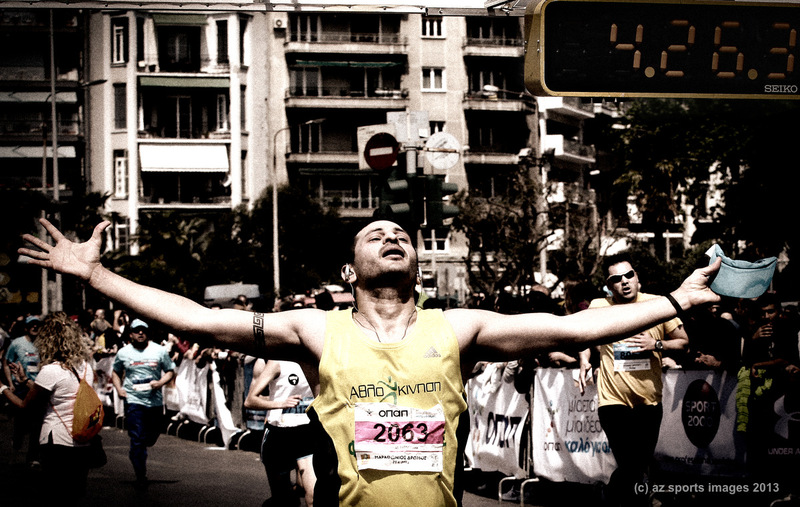 The course takes you from Pella in front of the statue of Alexander the Great to Thessaloniki. The latter is 520km north of Athens and is the second largest city in Greece and the capital of Macedonia. The finish is in front of the White Tower on the Coast line. Why run this marathon? Well it’s a great way to discover this historical city home to a mix of Byzantine, Roman, Ottoman and Sephardic Jewish monuments. And if you’re less interested in sightseeing whilst running but more focused on a PB bear in mind that this is a flat route ideal for running fast! 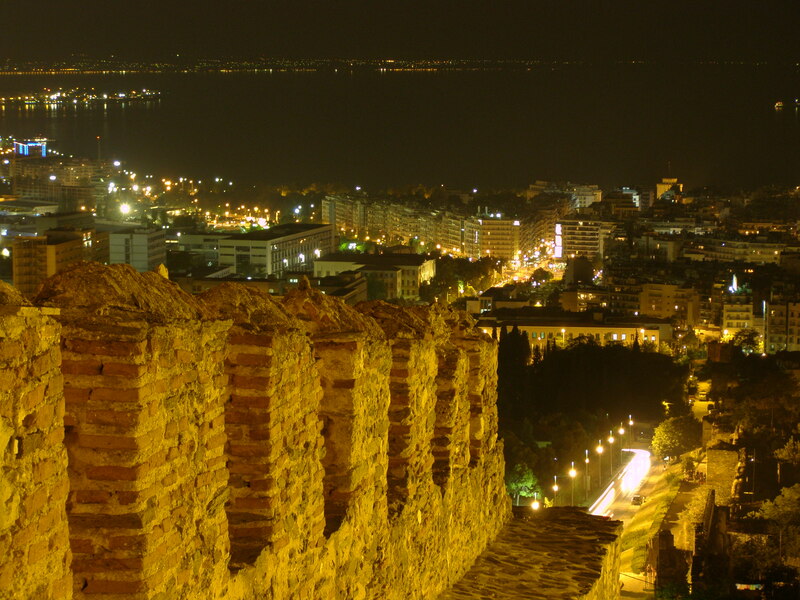 And finally, a non-negligible factor Thessaloniki was ranked by Lonely Planet as the world’s fifth-best party city worldwide with tons of cafés, bars, restaurants and attractions………Opa!!!! The official lighting of the marathon flame will take place on Saturday morning at the archeological site of Pella. Afterwards the torch relay of the marathon flame runs the marathon course. 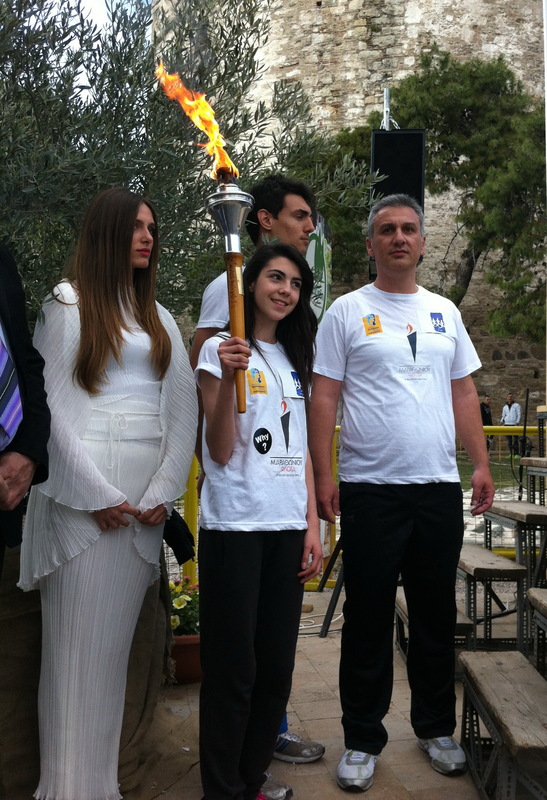 The flame will be carried from Pella, the statue of Alexander the Great to Chalcedona, the Museum of Balkan wars, Agios Athanasios and Nea Mesembria, the Municipal Stadium of Ampelokipi (start of 10,000m) Eptalofou Square (start of 5,000m) and will end up at the White Tower of Thessaloniki where it will remain until the last runner finishes the marathon on Sunday. A Runner, Business Woman and fighter for Autism. 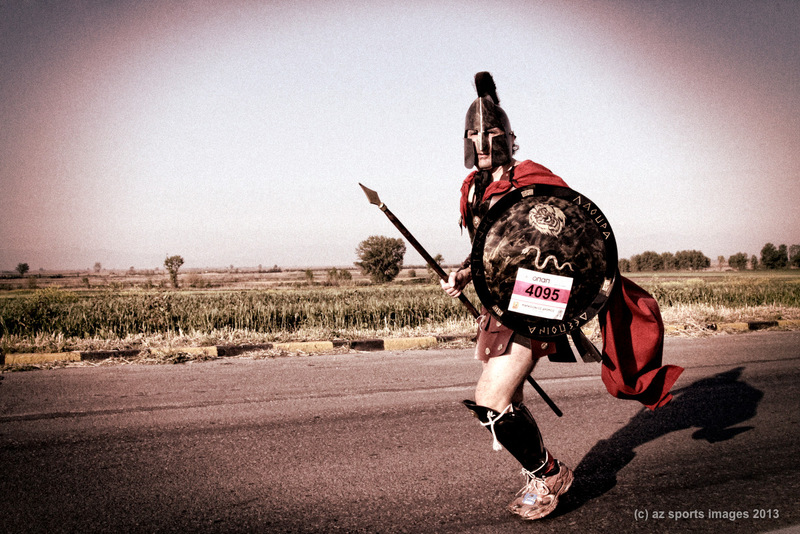 This entry was posted in Uncategorized and tagged AIMS, Alexander the Great Marathon, flame, Greece, marathon, Thessaloniki. Bookmark the permalink.